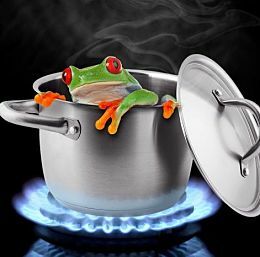 You have heard the "frog in the pot" story ... yes? 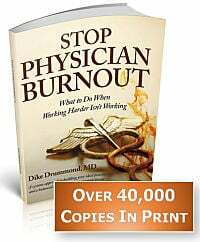 It works the same way for many over stressed physicians. You are completely maxed out with work and administrative commitments but - and this is the strange part - you don't remember actually saying YES to any of them. You never said "No" to a request to help out, but you didn't say "Yes" either. All this busy-ness accumulated so slowly you didn't even notice. Now the water is boiling all around you and its too late, you are cooked. 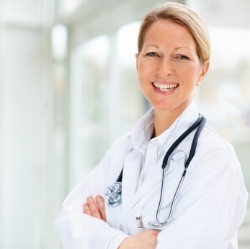 This happens most often to the hardest working, highest energy, nicest, most talented physicians. You are very attractive to other people. Everybody wants you and your energy and work ethic on their project or committee. You are a nice person and you don't want to disappoint anyone. You know you could help these folks and don't know what they will do if you don't say "yes". It feels really good to be asked to help. You know you would do a good job. They are thrilled to have you on the team. 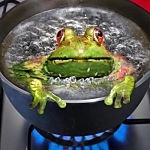 The frog in the pot is 3 times more likely to be a woman than a man! Ask yourself the question, "If I had a magic wand and could wave it to create my Ideal Practice, what does that look like?" Write your answer down in full detail. Keep it in a folder and revisit this description quarterly. If you accept this commitment, does it help you reach this ideal or not? Say no very quickly. If you see this is off track for your ideal practice/life description, say no immediately. 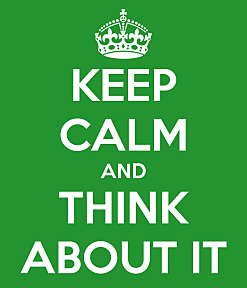 Ask your spouse or significant other to judge, critique and offer feedback on your performance. You are ready for prime time when they give you at lease a B+ for your "performance". Remember to thank them first before you say NO. "Thanks so much for asking. I am flattered and grateful. However, I am going to say no here because I am already fully committed and this is not a part of my ideal practice description. You might want to ask Dr. Kumar. This is right up his alley." 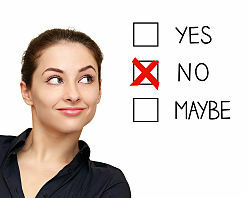 If you are not going to say NO right away, give yourself plenty of time to consider a yes. At least A FULL WEEK. Discuss this new commitment with your spouse or significant other. Make sure they are on board with this decision to devote more time and energy to work ... rather than family. "Thanks so much for asking. This is an interesting opportunity and I can't say yes at this time. Let me think about what this commitment will involve and make a decision. We can talk again in a week and I can give you my answer then." a) Be especially wary of any uncompensated leadership or committee roles that come your way. If you give your time and energy to any task other than seeing patients ... and are NOT PAID for your efforts ... you and your family are losing money. This is not to say all of your outside projects should be paid. 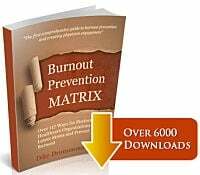 The challenge comes when NONE of them are paid and you are giving up 10 -12 hours a week that you could use to generate income by taking care of your patients. Failing to pay is a sign of disrespect for your leadership participation. 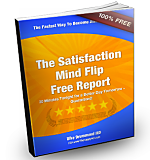 Be especially slow to take on any more of these commitments! Remember your bandwidth is already occupied. If you accept a new commitment, let go of an old one to create the time, space and energy you need. Match a taking on a new commitment with letting go of an old one to make sure your workload does not increase over time. How do you say "No" with elegance and grace?